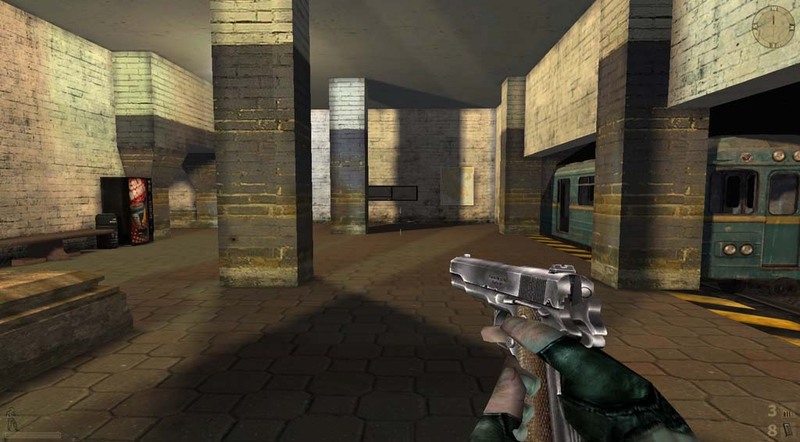 I didnt play it yet, but seems similar to some counter strike map to me. Good work! "Vy nás ale zásobujete, pane Gonzo"
Awesome map. I'm still amazed that there are people putting a lot of work in making maps even though there are only about 50 people left playing VC. Thanks a lot Gonzo! What a good map, nice texture Gonzo! Keep it up m8!